Living in an era where many are being more accepting of diverse cultures into their institutions, the arguments on which to attend are at an all-time high. From Twitter to Facebook, everyone wants to know why do black students prefer to attend HBCUs? 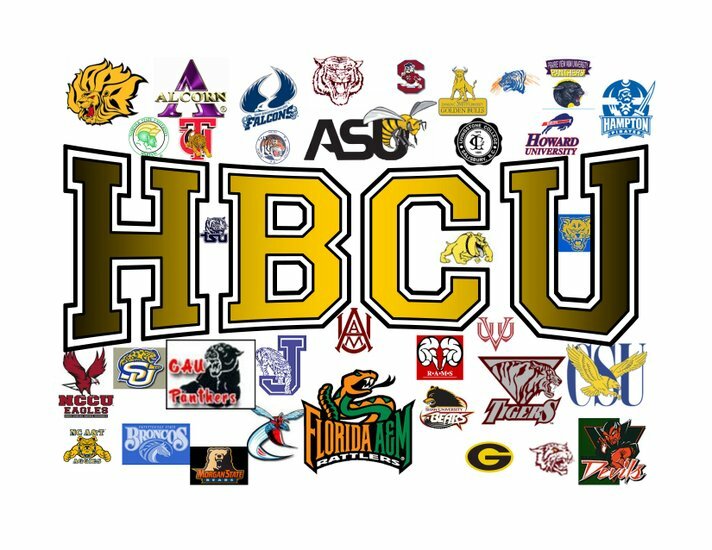 Historically Black College Universities, also known as HBCUs, are institutions dedicated to the African-American community. These institutions are intended to help black students get an education that is more understandable and beneficial for them, since it is very common in the black community for children to have IEPs (Independent Education Plans), or certain mental illnesses such as autism. In addition to providing an education that is more beneficial for black students, HBCUs also provide the students with an at home, cultural feeling that a predominantly white institution (PWI) cannot provide. For example, when attending PWIs, black students tend to join the Black Student Union in order to have a comfort zone, whereas at a HBCU the entire school is like BSU; you are more comfortable and never feel left out. In addition to feeling at home, attending a HBCU with students who have similar experiences as you, no matter their financial background, provides students with a safe comfort zone. If an African-American were to attend a PWI, students there would not be able to understand the challenges that we [black people] face as a whole. Overall, attending a HBCU provides black students with a home away from home, as well as surrounding them with colleagues and professors who understand their struggles in America, and do everything in their power to prepare them for a world where everyone is already 10 steps ahead of them.